identityguideline.com provides you with a set of tools to successfully launch and manage your Brand Identity. 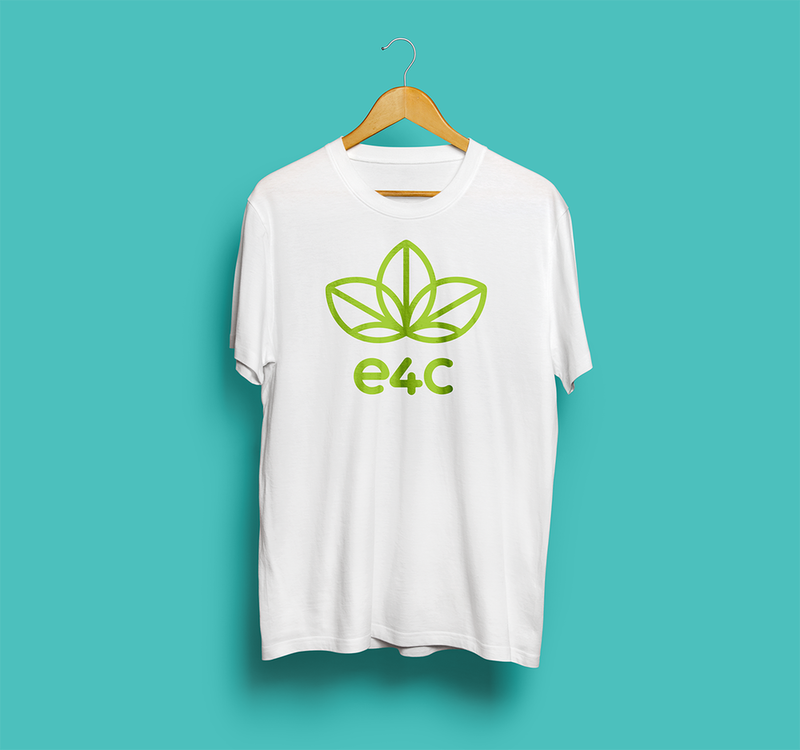 The e4c Identity Guideline is your central location where you have secure access to all of your core brand assets, and insight as to how they should be used to maintain consistency for your brand. 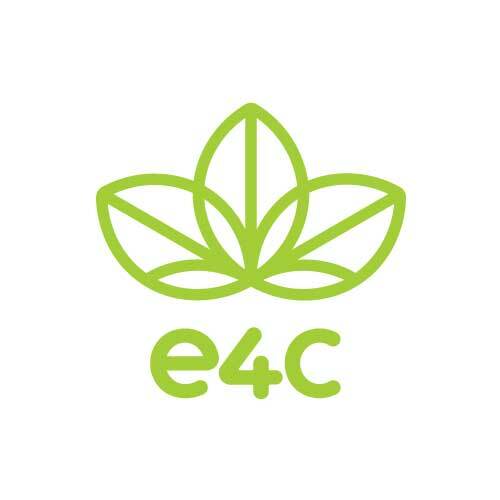 The e4c logo is available in alternate configurations to accommodate varying creative and functional applications. Each configuration is to be regarded as a whole unit and no piece of the logo should be altered in any way. As illustrated, the primary logo is to be no smaller than 30 pixels, or 10mm. Where a smaller rendering is needed, the secondary logo maintains greater legibility at smaller sizes, though the 'e4c' acronym should remain legible in all instances. 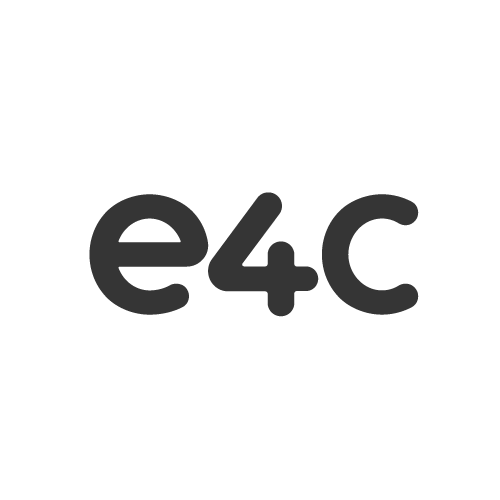 The e4c logo should always be surrounded by a minimum area of clear space. No other visual elements may enter the clear space. Care should be taken whenever laying the logo over a colour, background or image. When written, it is important to maintain consistency across the board.  It is recommended that e4c is always written in lower case.  e4c's number of programs should be represented as 'e4c program name'. Examples: e4c Kids in the Hall Bistro, e4c School Lunch Program, e4c Crossroads Outreach etc. A broad palette is designed to provide a foundation for flexible usage. Examples of where the colour palette still maintains the brand image without using the primary colour: green, can be seen in the ASSETS tab in the mocked-up example of the e4c publication ENVOY. 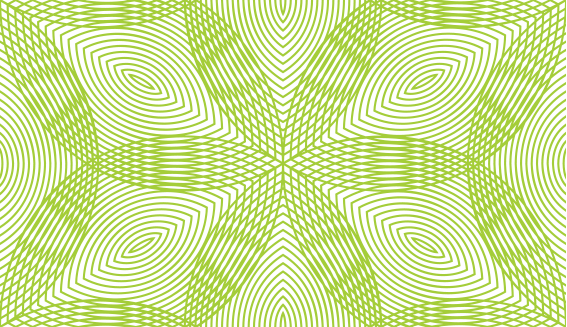 The e4c bug has been mirrored to create a repeatable pattern to be used on marketing materials where suitable. 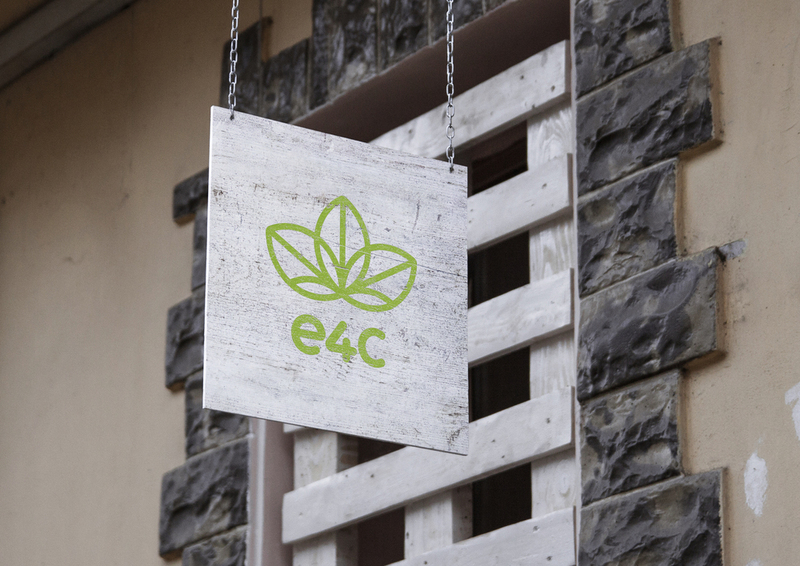 The e4c logo is available in alternate configurations to accommodate varying creative and functional applications. Each configuration is to be regarded as a whole unit and no piece of the logo should be altered in any way. Please be sure you comply with our usage guidelines. .png is suitable for creating a pattern file in raster programs such as Adobe Photoshop. Where the .eps is a vector graphic and can be used to create larger files, typically required in print and other physical mediums.